This is a beautiful looking instrument with a good tone quality and its very easy to play. This is a solid instrument to grow with, it produces a clear centered tone suitable for most types of performances. 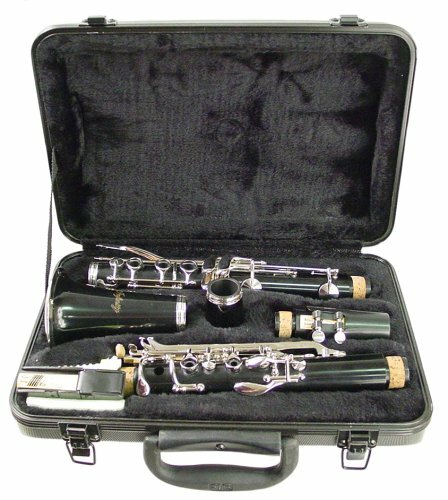 Our Instruments and Accessories are brand new, direct from our manufacturer. All of our instruments have a 1 Year Limited Warranty. (Warranty Card Included).. We are in direct contact with our manufacturer which makes our instruments a safe purchase for you. We sell to many schools and colleges.